Big arms are the mark by which recreational lifters and professional bodybuilders inevitably make comparisons. In fact, they have their own lexicon: guns, cannons, firearms. Heck, can you even name the pro bodybuilder with the biggest chest, or quads? Probably not, but I’ll bet you can visualise your favourite’s heavy artillery. In my experience, better gains can come from training smarter rather than relying solely on effort and sometimes blindly emulating the programmes of the genetically blessed. 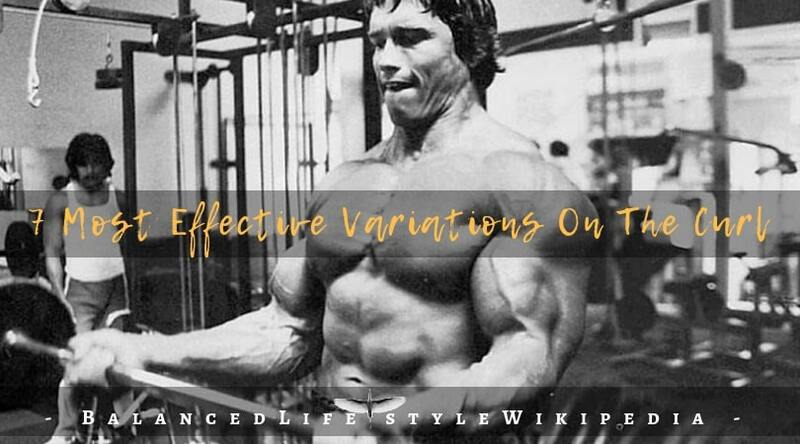 After reviewing some of the concepts inherent in smart biceps training, I’ll point out which are the best exercises and how to include them in your routine. When you use heavy weight, this exercise can stimulate serious growth! This movement can also be done seated, which reduces body English and really forces you to use good form. Supinate whenever you can during curling movements; it’s the most natural way to curl and provides the most stimulation to the muscles involved in elbow flexion. Using momentum to accomplish a lift deserves mention because I see so much of it in arm training. Cheating does have a place in arm development, but probably not for beginners or intermediate trainers because it’s difficult to do correctly and effectively. When you cheat, you’re by design exceeding the “normal” (concentric) strength limits of the muscles, and the movement is performed ballistically with less stability of the entire torso and shoulder girdle. Cheating increases your risk of injury and may reduce target muscle overload. Many other equal or superior methods increase overload and exercise intensity. If you cheat, use only enough swing to help you get through the sticking point when you’d otherwise be unable to, and always lower the weight slowly to emphasis the eccentric portion of the rep.